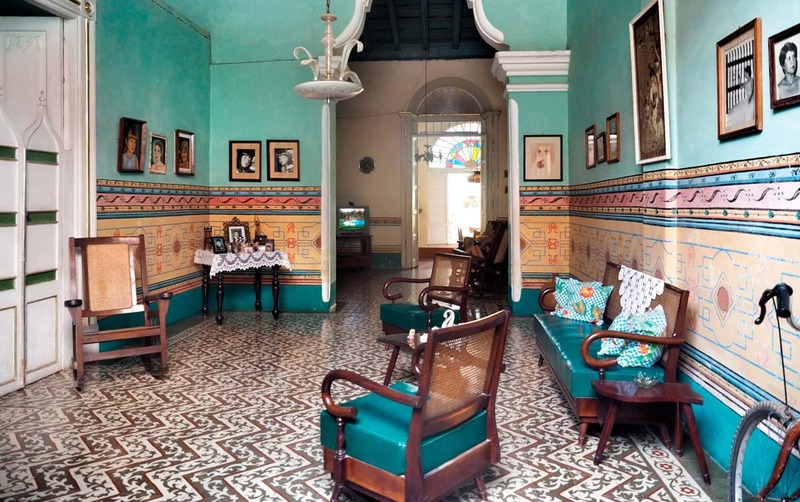 No matter which Cuba Travel Guide you read, you’ll find that they all recommend homestays, or Casa Particulars – and so do we. Here we’ve laid out what to expect and just how you can reserve or book a room at a Casa Particular. Casa Particulars are widely available throughout the country. 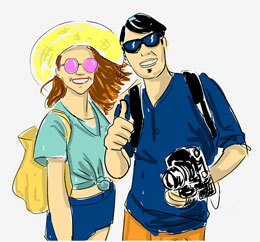 Aside from being an easy solution to your accommodation needs, they also provide you with the simplest chance to observe what it’s like for those living in Cuba. Through this alternative type of lodging, you may be able to better understand the country. That being said, your expectations should be realistic. Understandably, the homeowners are not looking to show you around Cuba. They only provide a room for rent. Of course, they will help you in solving any problems that you might have that arise during your stay. 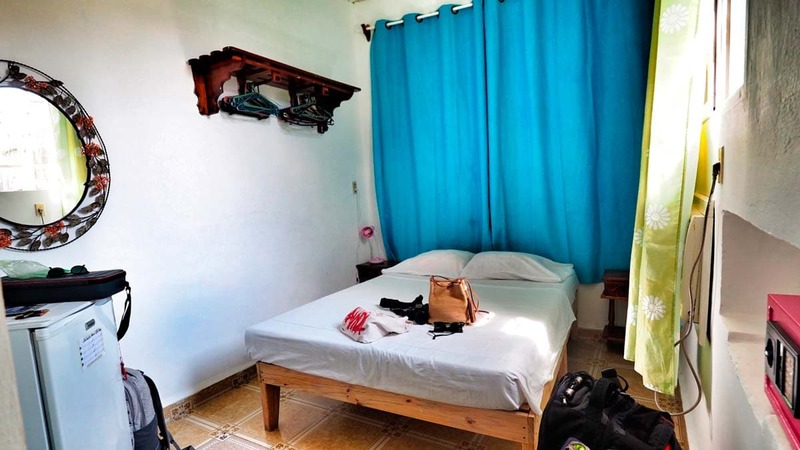 Casa Particulars are a type of homestay in Cuba, and they also happen to be the cheapest type of accommodation you’ll be able to find while in the country. 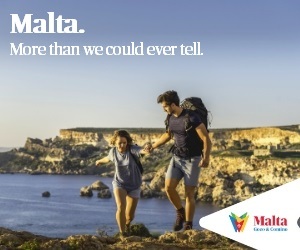 They are also the best way for you to get an inside peek into life on the island nation. The streets are filled with “Casa Particulars,” but we strongly recommend that you make arrangements to stay at one beforehand. Otherwise, you might end up like us – going door-to-door in the heat, lugging our bags around for more than an hour trying to find a place to stay. So, learn from our mistake: there are tons of tourists who book the best places first, and though shabby chic is very hot right now, many of the places left in the pool are a little more shabby and a lot less chic. This is especially the case during peak times of the year, such as New Year’s and Easter. 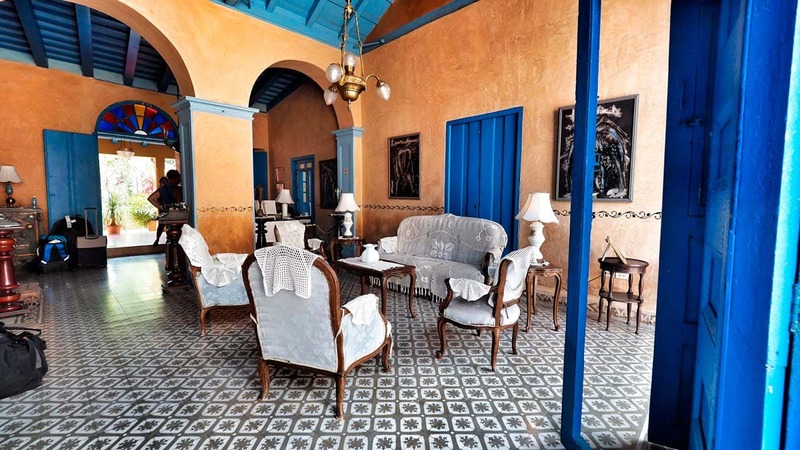 You’ll probably have the toughest time finding “Casa Particulars” in Havana and Varadero. Most of the rooms have their own private bathroom. Cubans keep a clean house, and even the most dilapidated homes are spotless. Home furnishings and decorations at Casa Particulars are around 20-30 years old and, with that, there’s minimal design. The house or room you chose to stay in might not have a window facing the street. As the weather can be stifling hot at times, houses and rooms were built to absorb the least amount of sunlight as possible. Most houses have a garden in the middle of them, and each room is positioned to face it. Most of the room windows are not made of glass and instead only have blinds. Be sure to bring mosquito repellent. Most rooms at Casa Particulars have refrigerators and air conditioners. You won’t have trouble getting hot water throughout the day. Overall, most of the houses are a lot like student housing, though there are also nicely-designed villas with pools, and houses furnished with interesting antiques. If you want to add breakfast to your stay, the price per person is about 5 CUC, and dinner is about 10 CUC per person. Don’t wait until the last minute to tell your host that you’d like to have dinner. You can ask the Casa Particulars’ owners to wash your laundry, however, they will charge you. This price is reasonable. We didn’t experience any security issues, but homeowners can provide keys for every room. The owners will also give you a house key so you can leave and return to the house at your convenience. Some Casa Particulars will have a sign hanging up that reads “hostal.” These tend to be nicer and better maintained homestays. Most of the time, the owners receive money from someone they know abroad and are able to renovate their houses. The prices they charge reflect the money and time put into making changes to their home. To add to this, there are villas with pools that you can rent. At these, you stay in your own space separately from the rest of the family. Book your Casa Particular before you go! How can I arrange to stay at a Casa Particular? Before leave for Cuba, make sure that you have secured accommodation reservations for a Casa Particular. Like we said, every street is lined with Casa Particulars, and the nicer homestays are always booked in advance. When making arrangements, you probably won’t be able to pay beforehand, though there are a few exceptions. Since you will have to pay on arrival, make sure you have enough cash on hand. 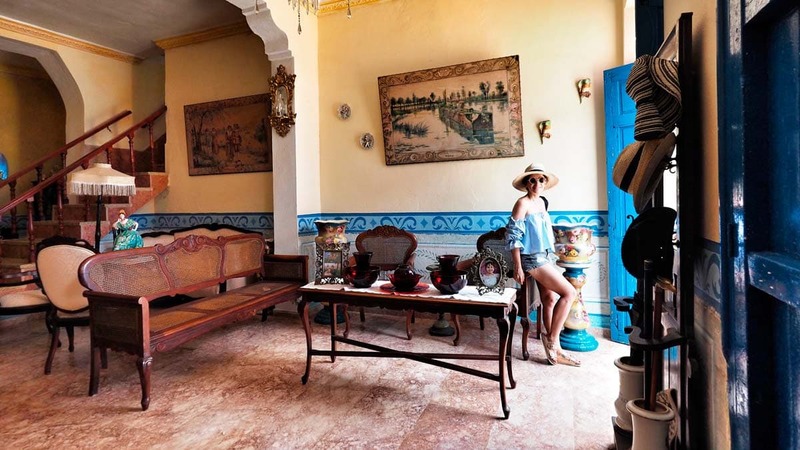 To read about our experiences staying in different Casa Particulars in Cuba as well as our recommendations for different cities, then head over to our Cuba Travel Tips. Even though access to the internet is a bit limited in Cuba, booking your Casa Particular online before your trip is still the best way to go. You can try booking through sites such as CubaCasa and CubaBooking. However, you can also try your luck by Googling different Casa Particulars – and there is an advantage to this. The Casa Particulars that are advertised online tend to be more on the professional side when it comes to homestays in Cuba. Be forewarned, if booking through an agency, your reservation might get canceled, and you’ll be reassigned another Casa Particular. That will definitely get you ready for the chaos and lack of infrastructure you’ll find in Cuba! If you want to book with a more familiar website, then keep in mind that Airbnb also works in Cuba. However, there were reports of some payment problems in 2017. It might be worth doing a bit of research before making a reservation. A new trend emerged recently of renting out beds in Casa Particulars (similar to hostels) instead of rooms, so that might be another cost-effective option. For more information on how to book a Casa Particular, then click here.